Michael C. Schwartz received his B.A. in American history from Cornell University in 1976, and his J. D. from The American University, Washington College of Law in 1982. Michael began his career as a solo practitioner in Washington, D.C., where he concentrated his practice in criminal defense. In 1984, he moved to Philadelphia to accept a position with the Defender Association of Philadelphia, where he served as a senior trial and appellate attorney for over ten years. In 1995, Michael again opened his own law firm expanding his criminal defense practice into the area of civil rights. 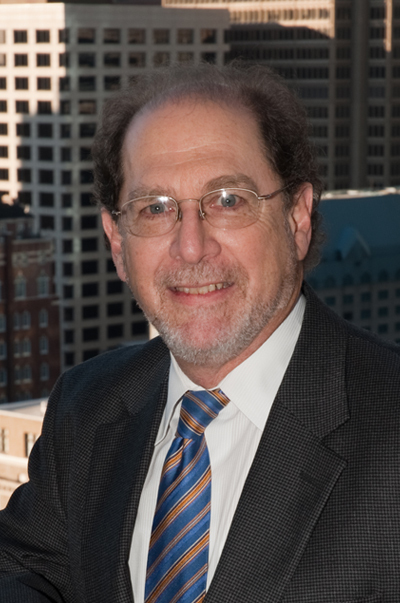 In 2003, Michael joined Jonathan J. James, Esquire, to form James, Schwartz & Associates, P.C. Michael has tried over 1,500 cases in state and federal courts, including capital and civil rights cases. Of note, in his capacity as mitigation counsel, Michael successfully averted the death penalty for several clients. Michael has prepared over 100 post-conviction petitions and appeals, and has argued dozens of cases before the United States Court of Appeals for the Third Circuit, the Pennsylvania Supreme Court, the Pennsylvania Superior Court, and the Pennsylvania Commonwealth Court. Michael has also served on death penalty and civil rights continuing legal education panels.